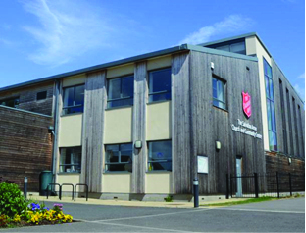 The Salvation Army in Hedge End is a growing family Church for people of all ages from all walks of life. Everyone’s welcome here we are a safe place where you can participate in a community of people who are finding and following Jesus. Our mission is centred on loving God and loving people and expressing that however we can to our community and to the wider world. We just invite you to come as you are.